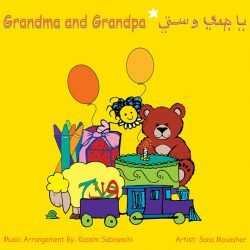 Grandma and Grandpa album is a collection of 12 children’s songs in Arabic. 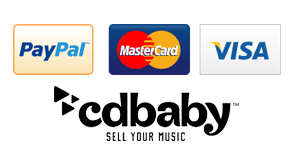 The album includes popular songs such as The Sun Has Risen, Baa Baa Black Sheep, My School Bus, Grandma and Grandpa and others. 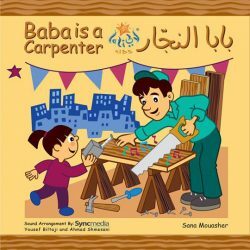 The album is cheerful, vocabulary-rich, informative, and suitable for children of all ages. 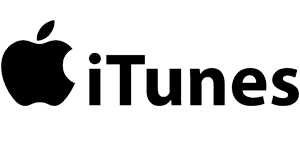 The songs also lend themselves well to educational use and are easily adaptable for school curricula, music classes, and special events. 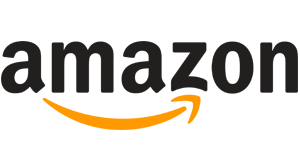 23 Who Is Knocking on My Door? 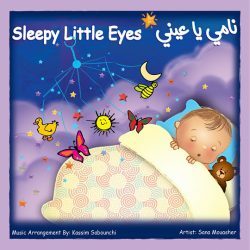 Lali Kids is an extensive collection of Arabic Children’s songs, some familiar and others original. 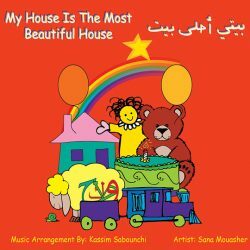 Cheerful, vocabulary-rich, and sometimes silly, these songs will get your kids singing-along and dancing while they learn proper Arabic.